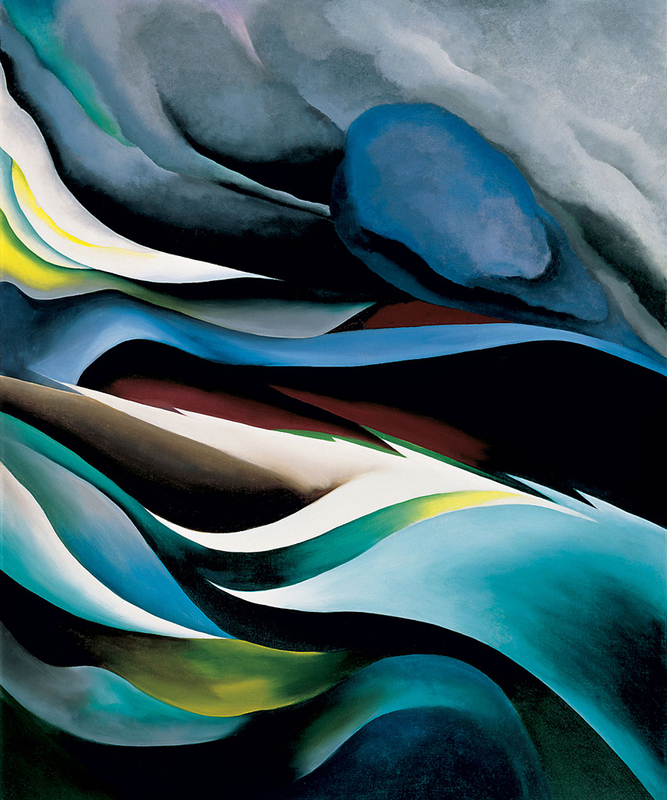 Georgia O’Keeffe; From the Lake, No. 1; 1924; oil on canvas; 36 x 30 in. Nathan Emory Coffin Collection of the Des Moines Art Center, Iowa. Published 23 April 2016 at 834 × 1000 in Lineage.